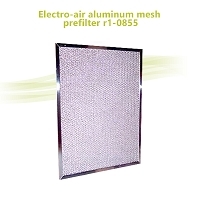 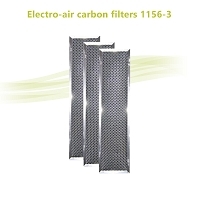 Home > Air Filters > Media Cleaners > By Model > Carrier > Carrier FILXXCAR0016 for MACPAC MPK016, Genuine 16 x 25 x 4. 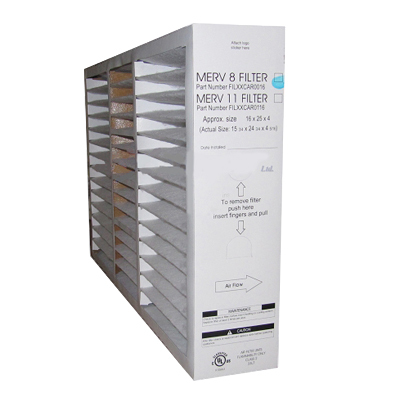 Measures 15-3/4" x 24-3/4" x 4-5/16". 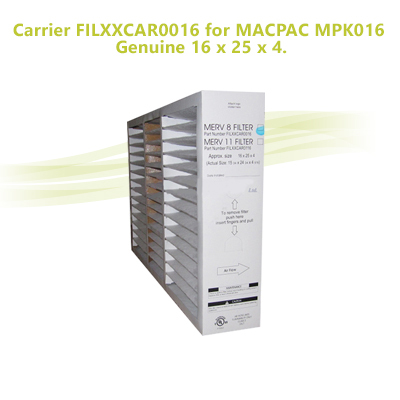 Carrier FILCAB / MACPAK models FILCAB016, MACA016, MPKA016.